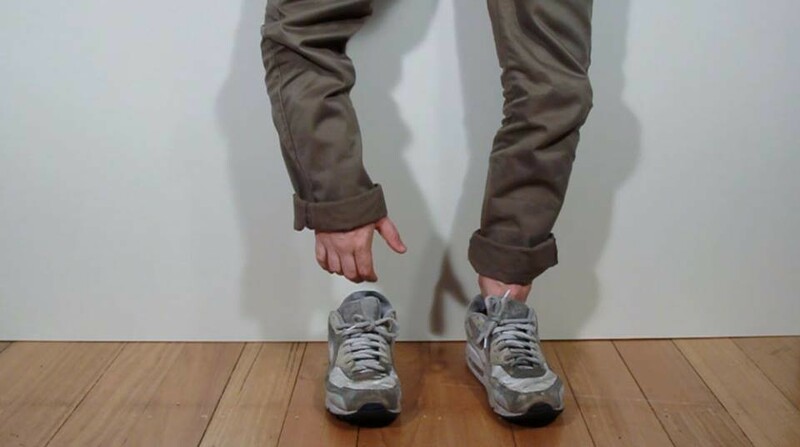 WORK WITH ME HERE is a new project that extends the Works<30s series – a body of short videos lasting less than thirty seconds by artist-musician-performer Nathan Gray. WORK WITH ME HERE is a new project that extends the Works<30s series – a body of short videos lasting less than thirty seconds by artist-musician-performer Nathan Gray. The project presents the complete collection of films in the Works<30s series for the first time in one space, whilst transforming Design Hub’s Project Room 1 into an open studio where new works in the series are generated collaboratively, on site and in public. 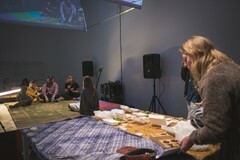 Designed by Melbourne-based studio SIBLING, this space comprises a collection of ‘zones’ where visitors can drop-in, participate, watch a performance, observe works-in-progress or hang out. During the exhibition Gray will be in residence, working and administering an intense program of public, talk-show-style conversations, actions, lectures and performances, as well as a special program of events curated in collaboration with Liquid Architecture. 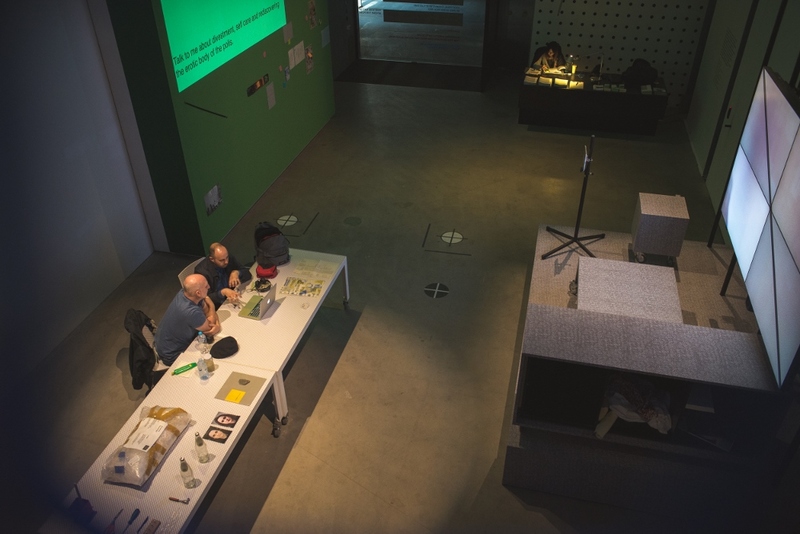 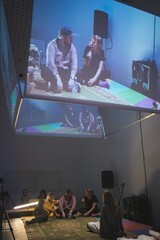 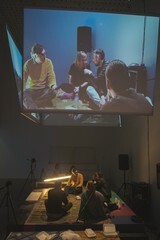 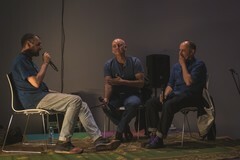 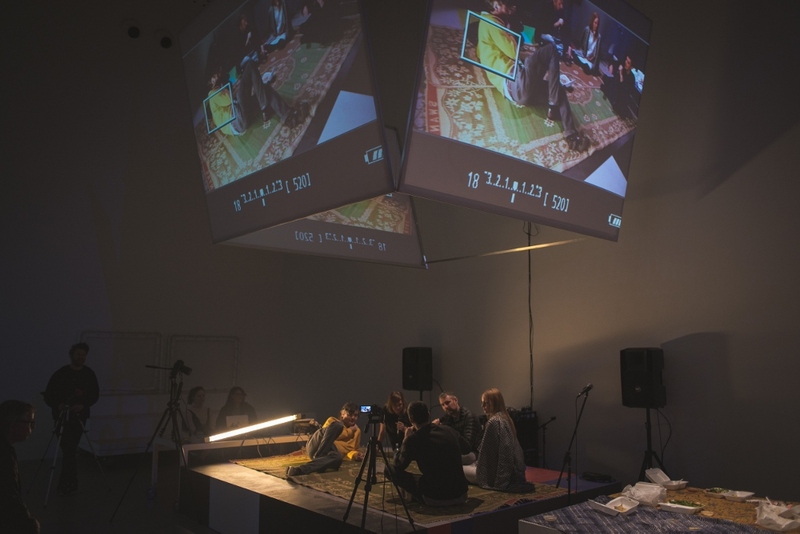 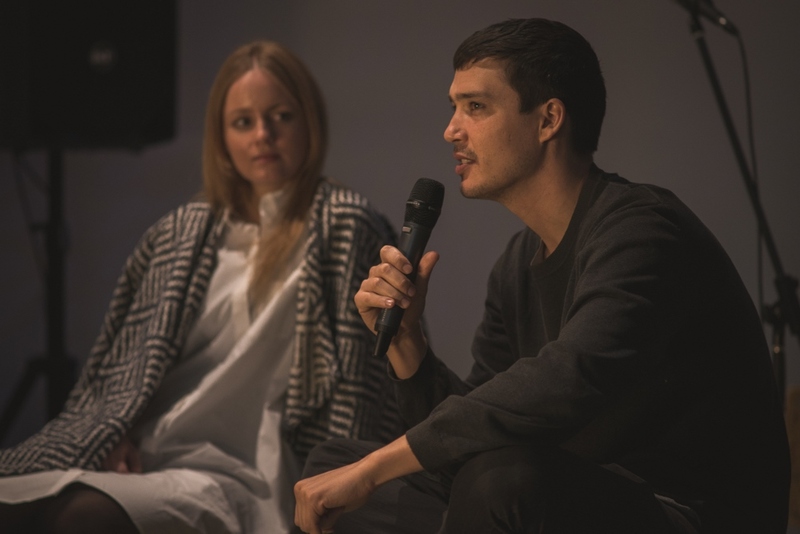 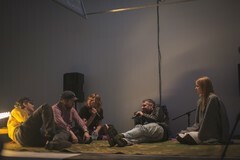 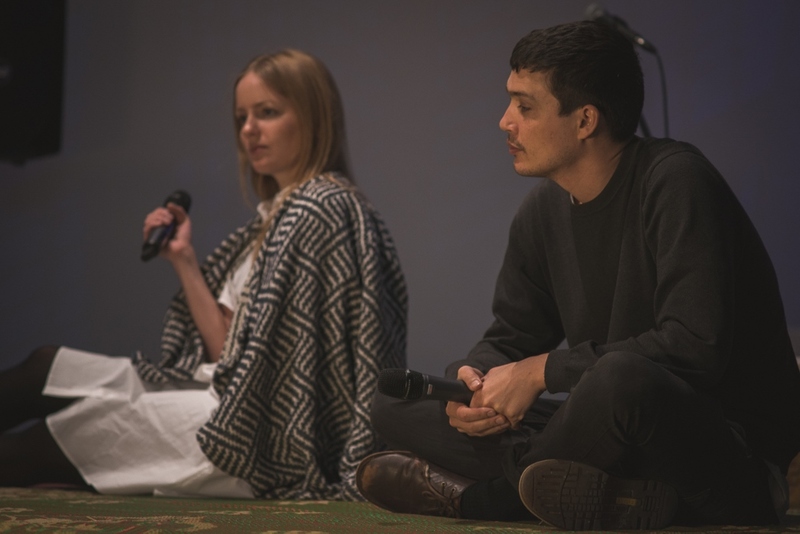 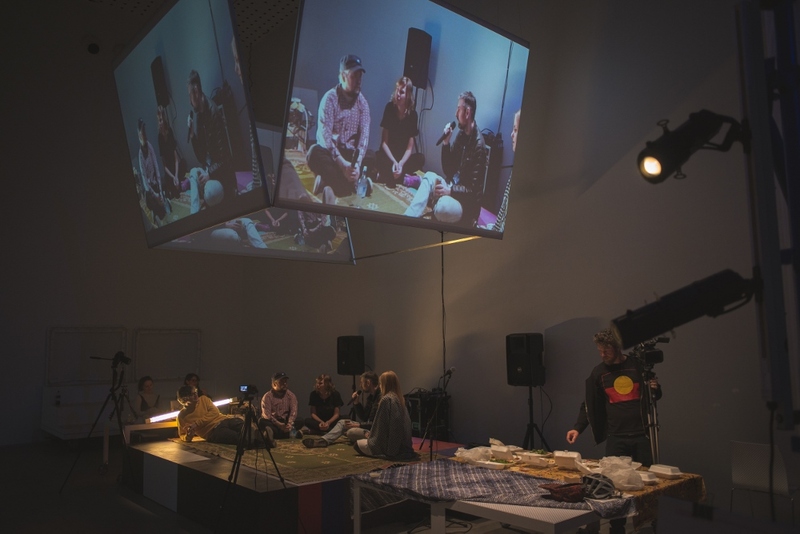 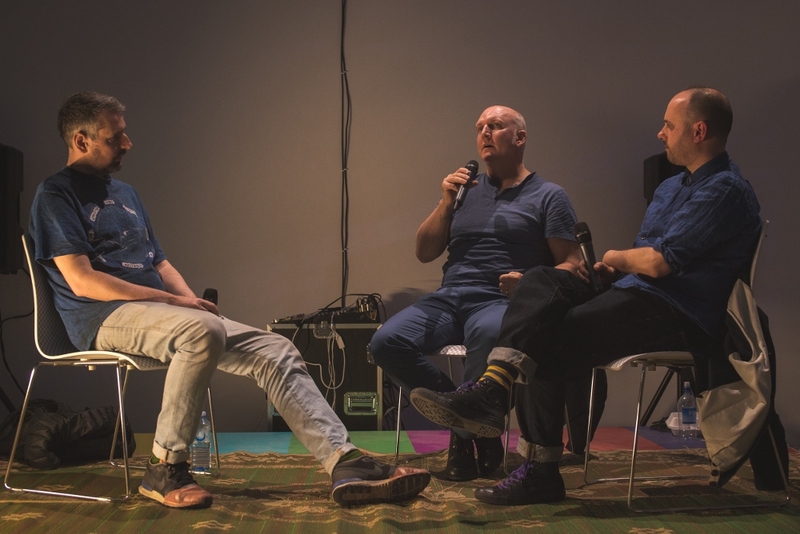 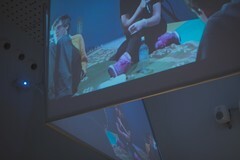 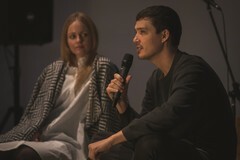 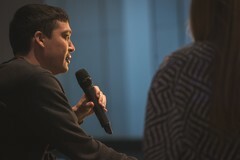 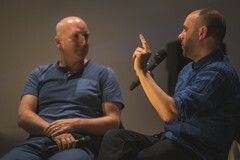 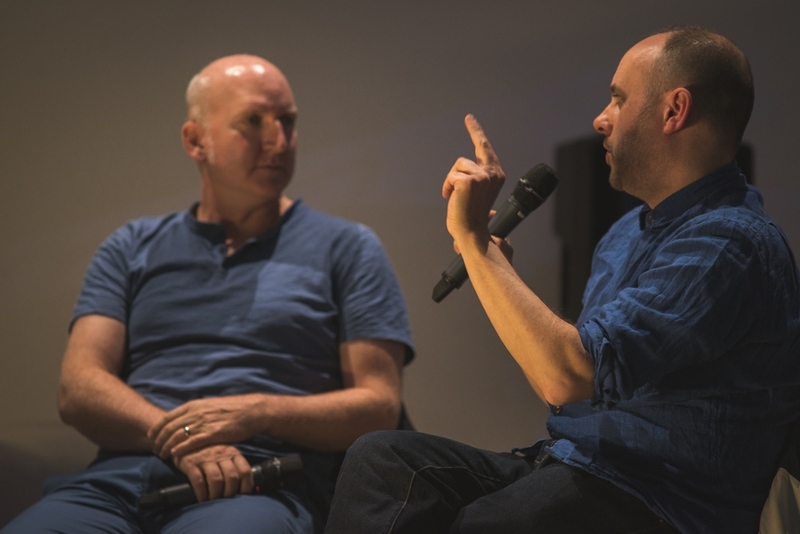 smile and nod is a free-form conversation in lieu of a talks program with and between the artists, theorists, curators and audience participating in Liquid Architecture 2015. 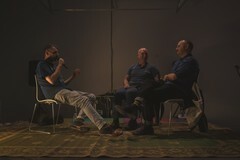 Part dinner party, part talk show smile and nod embraces distraction, cross talk and half, non and pretend listening as strategies for further creation. 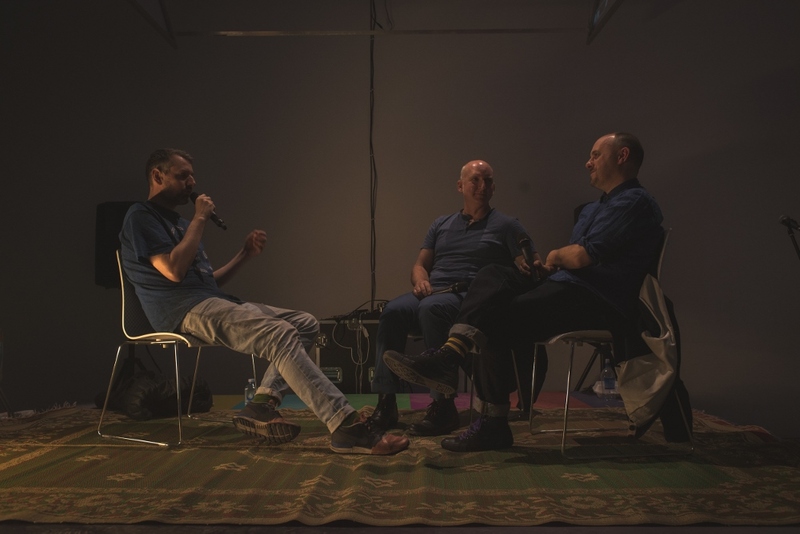 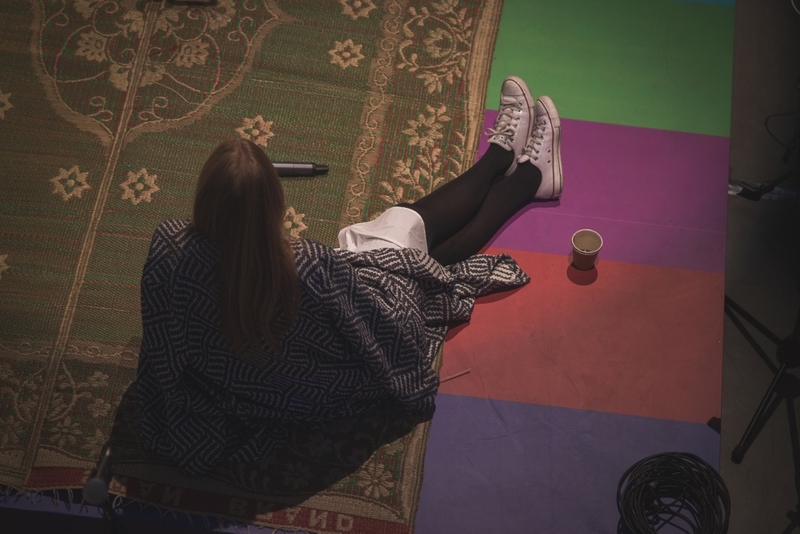 Some of the participants include: Brandon La Belle an artist, writer and theorist who’s work explores questions of social life and cultural agency, using sound, performance, text and sited constructions. 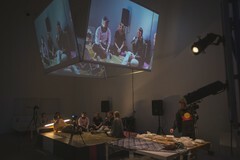 Brian Fuata, a Sydney based artist who uses text and performance as some of his mediums. 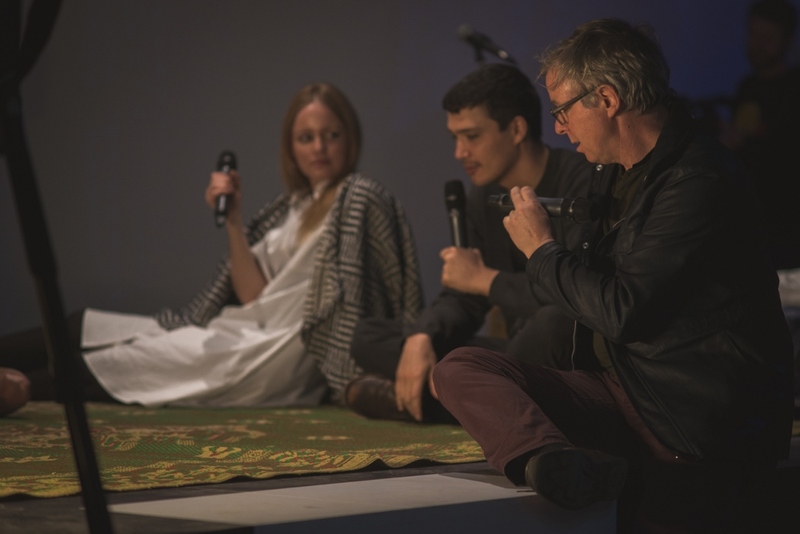 Danni Zuvela and Joel Stern artistic directors of Liquid Architecture and Stefanie Hessler who is conducting a study on them as they work. Jennifer Walshe is an Irish composer, vocalist and artist and Richard Dawson a folk musician from Newcastle upon Tyne, England.